With great sadness we announce the sudden passing of Ardelle on March 24th. Predeceased by parents, sister Kathy and brother Ron. 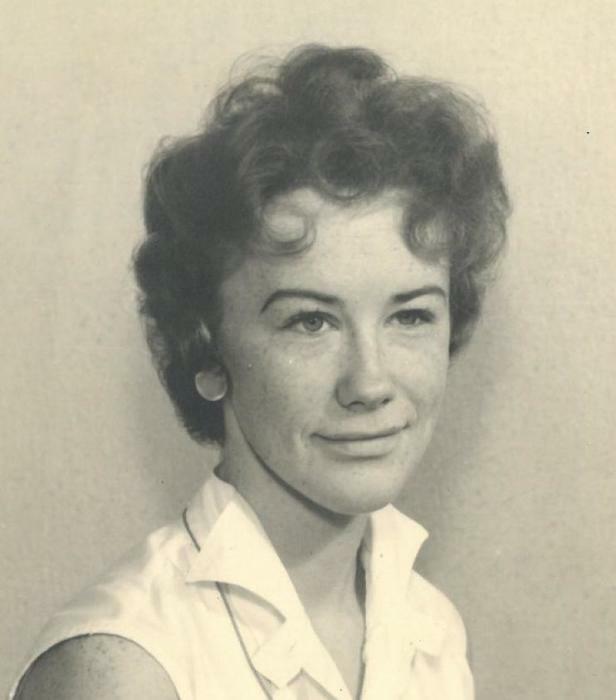 She will be lovingly remembered forever by husband of 56 years Gordon, brother Bob, sister Lori (Brent), nieces and nephews, as well as extended family and treasured friends. Ardelle was a quiet person with a ready smile and a big heart, whom touched the lives of all who knew her. Most recently Ardelle enjoyed her time with her great nephew and niece Douglas and Cadance.